The best translation API you could choose is one that adds value to your app with layers of security for your users. Most cloud translation API’s don’t provide your app with enough security—and this is needed now more than ever in the age of growing cybersecurity threats. Read on to learn why the existing security standards in most cloud translation API’s are inadequate for protecting user data, and learn about the best translation API for secure translations. While you can find several cloud translation platforms that run translations through a secure connection (HTTPS), this alone doesn’t quite make the cut for user data security in 2018 and beyond. 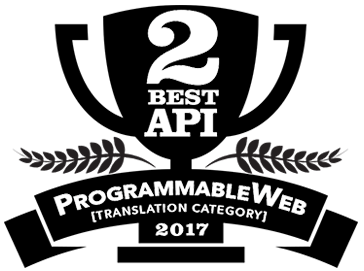 The best translation API you could choose will do more than use HTTPS protocol. To illustrate this point, let’s say a translation app states that they have the right to leverage user translation data for other purposes. This means that anytime a user enters data into the translation tool, this information may be stored, indexed, shared or even repurposed for the company’s own uses. What’s the Best Translation API for Data Security? Pairaphrase has the best cloud translation API available on the market in terms of security, machine intelligence, speed and quality. Pairaphrase encompasses all of the following security elements, which are important to look for when choosing a translation API. A secure sockets layer connection should be considered a baseline security measure in a cloud translation API. When you use a translation API, all requests should be made over a primary API URL that begins with HTTPS. This means that any nonsecure requests should be automatically rejected. We always recommend establishing a test connection with the secure API entry point before sending sensitive data. 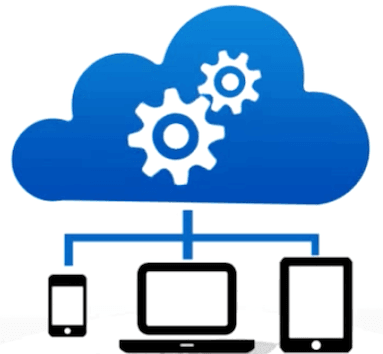 Files uploaded for translation through a cloud translation tool should not be stored locally. The best translation API will use a third party service such as Amazon Web Services to encrypt and store these documents. There is a wealth of private data in files and it’s best to not use an API from a translation platform that stores these locally. A good translation app will allow users control over any data that is stored in their accounts, including their personal translation memory bank. Translation memory is what allows some translation platforms to learn a user’s words and phrases so that the user never needs to translate the same word or sentence twice. 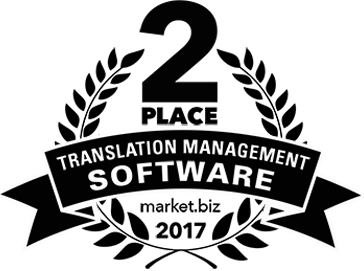 The translation API you use to develop your web or desktop app should give users the power to permanently delete any translations they have performed. PCI (Payment Card Industry Data Security Standard) states that all companies processing credit card information maintain a secure environment. The translation API you integrate into your app or website should comply with these standards. Learn more about what makes Pairaphrase unique and how our translation API will protect your users while improving their translation workflow. You can do this by visiting our translation API page or by watching the API demo video below.